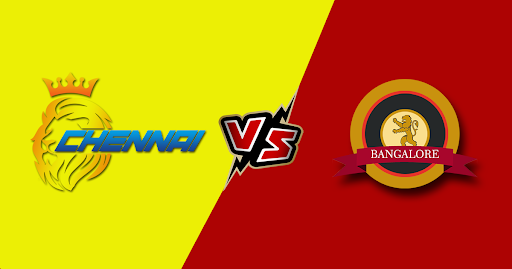 Home » Chennai vs Bangalore: Match Predictions, Playing XI, Match Details and Full squad list. The revamped team led by the dynamic record breaker Virat Kohli will be looking forward to making some standards in this season as their past performances have been quite disappointing. Following Kohli’s performance in the recent ODI matches, this time around expectations would be high as Kohli’s captaincy has sparked quite a lot of winnings. To assist Kohli, a major chunk of batting onus will be provided by AB de Villiers and newly assigned West Indian sensation Shimron Hetmyer. It is likely that Kohli and Parthiv Patel will be opening the scorecard for RCB while Villiers and Hetmyer will be taking the charge from the middle order. It is likely that Umesh Yadav will replicate his excellent bowling performance like last year where he took 20 wickets for RCB. Amongst big signings, Shivam Dube is likely to miss this fixture due to lack of match fitness. With the Chepauk pitch known to assist spinners, RCB will be pondering on the inclusion of Pawan Negi or Moeen Ali along with Chahal and home-town boy, Washington Sundar. Probable line-ups: Patel(WK), Virat(C), de Villiers, Hetmyer, Ali, Dube, Sundar/Negi, Southee/Klaasen, Umesh, Siraj, and Chahal. in the opening night. A slight hiccup what CSK facing is the absence of Faf du Plessis and Imran Tahir in the opening night. So this time around they will be trusting on the winning opening pair of Rayadu and Watson, who were top run-scorers for the team last year. The middle order has reliable skipper Dhoni, Raina, and Jadhav who are capable of turning the match around with their strong and crisp batting. Dwayne Bravo and Mitchell Santner are set to feature in the side while one of Sam Billings and David Willey should fill in the vacant fourth overseas slot. 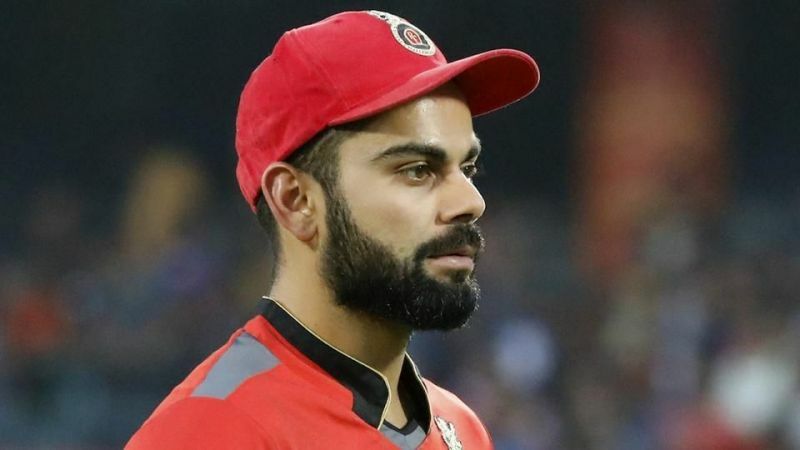 RCB: Virat Kohli(C), Parthiv Patel, Devdutt Padikkal, AB de Villiers, Gurkeerat Singh, Akshdeep Nath, Shimron Hetmyer, Colin de Grandhomme, Shivam Dube, Himmat Singh, Milind Kumar, Marcus Stoinis, Moeen Ali, Pawan Negi, Washington Sundar, Prayas Ray Barman, Heinrich Klaasen, Yuzvendra Chahal, Umesh Yadav, Mohammed Siraj, Navdeep Saini, Kulwant Khejroliya, Tim Southee, Nathan Coulter-Nile. 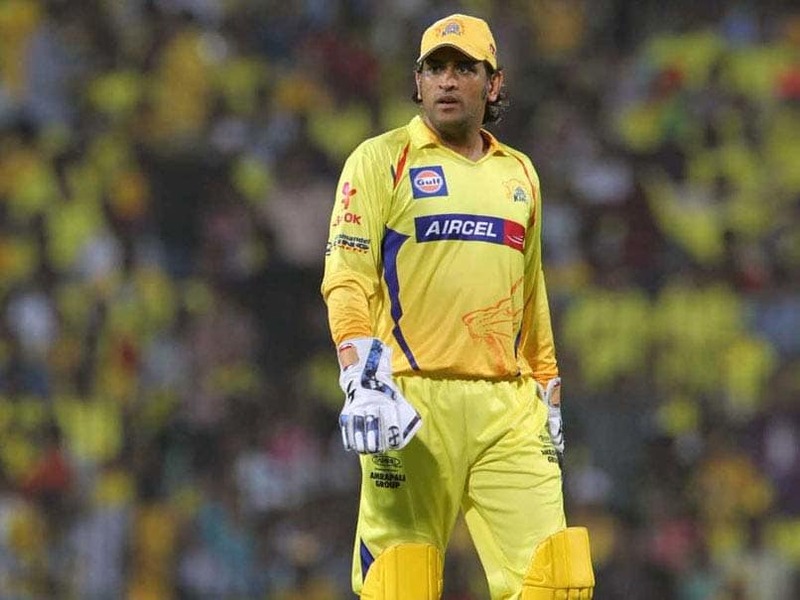 CSK: Mahendra Singh Dhoni(C), Suresh Raina, Shane Watson, Ambati Rayudu, Kedhar Jadhav, Dhruv Shorey, Ruturaj Gaikwad, Sam Billings, David Willey, Ravindra Jadeja, Dwayne Bravo, Faf du Plessis, Karn Sharma, Harbhajan Singh, Imran Tahir, Mitchell Santner, Deepak Chahar, Shardul Thakur, Mohit Sharma, Monu Kumar, KM Asif, Murali Vijay, Chaitanya Bishnoi, N Jagadeesan. This one’s here is tough to predict as both teams are missing out some major players but strategically enhanced CSK will sweep victory in the opening night. Yes, every prediction being uploaded here are accurate and being prepared by our very experts.